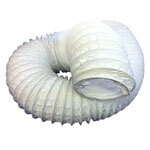 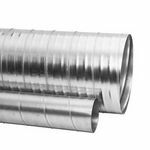 Easily connects to either flexible hose or rigid ducting. 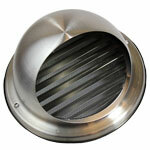 Stainless steel exhaust outlets with gravity flaps. 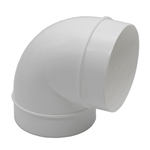 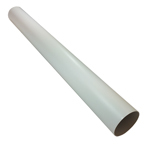 Ideal for domestic and light commercial applications. 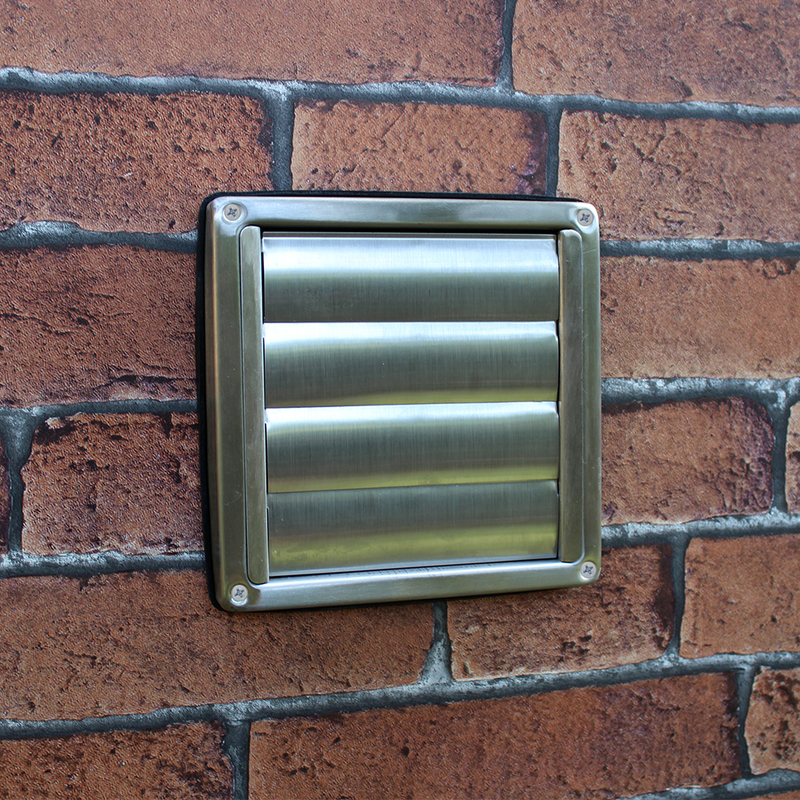 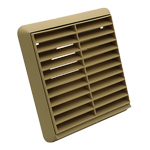 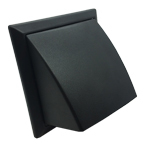 Stylish and durable with an unobtrusive profile. 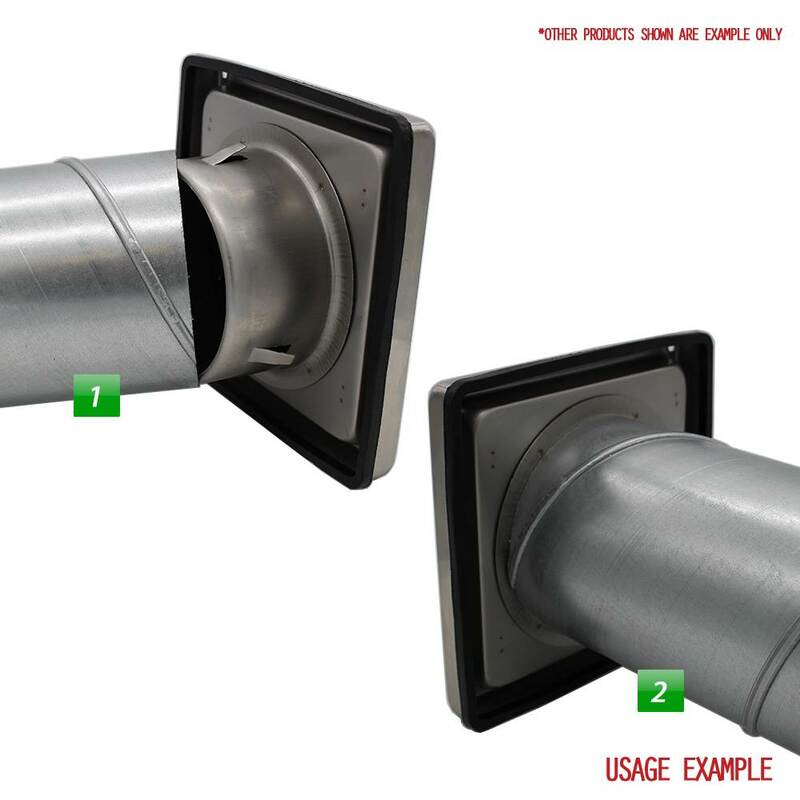 Weather seal to prevent unwanted leaks and drafts with 4 gravity flaps. 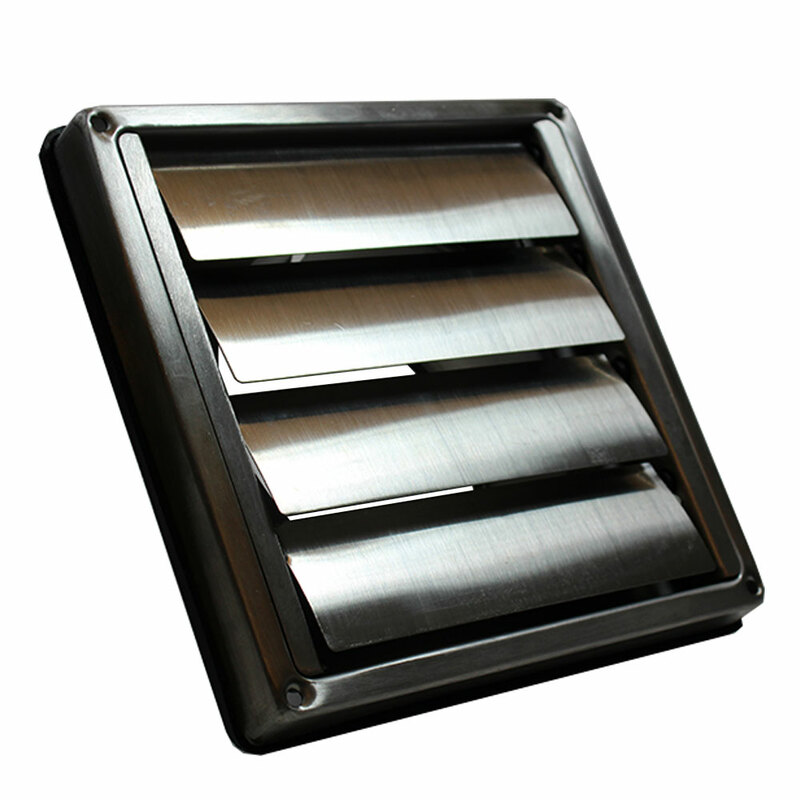 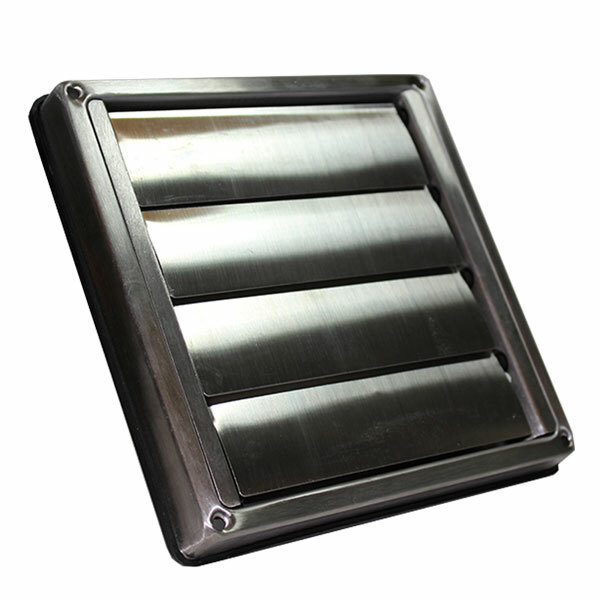 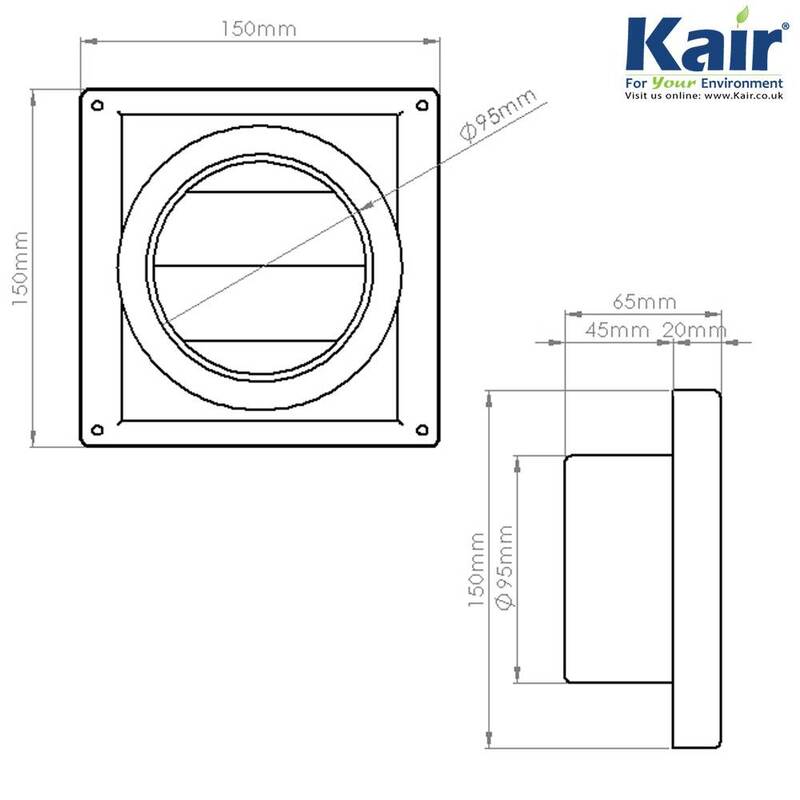 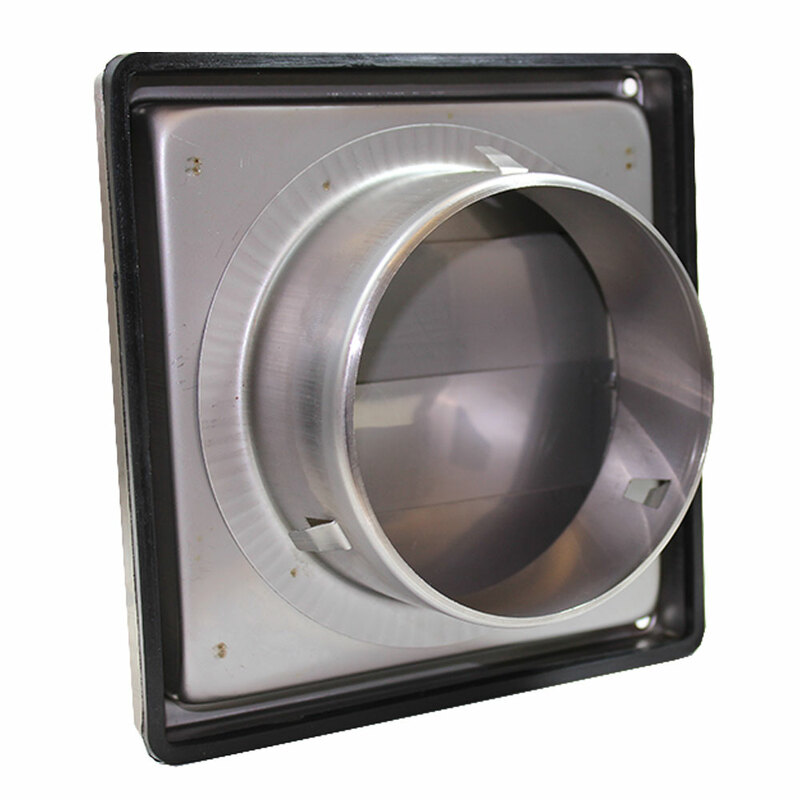 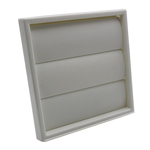 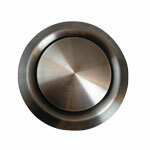 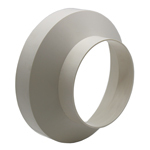 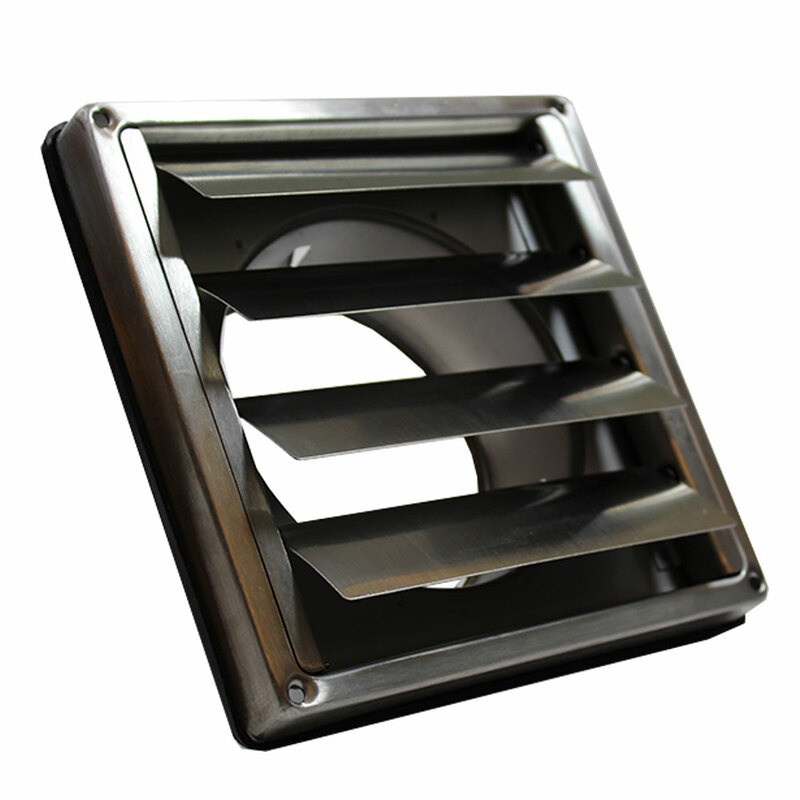 100mm wall outlet with gravity flaps, perfect for applications such as cooker hood and tumble dryer extraction. 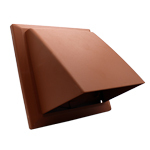 Excellent product and communications. 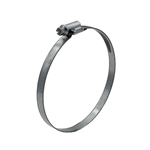 Very fast delivery will use again.Well recommended seller.